It’s cookie day. 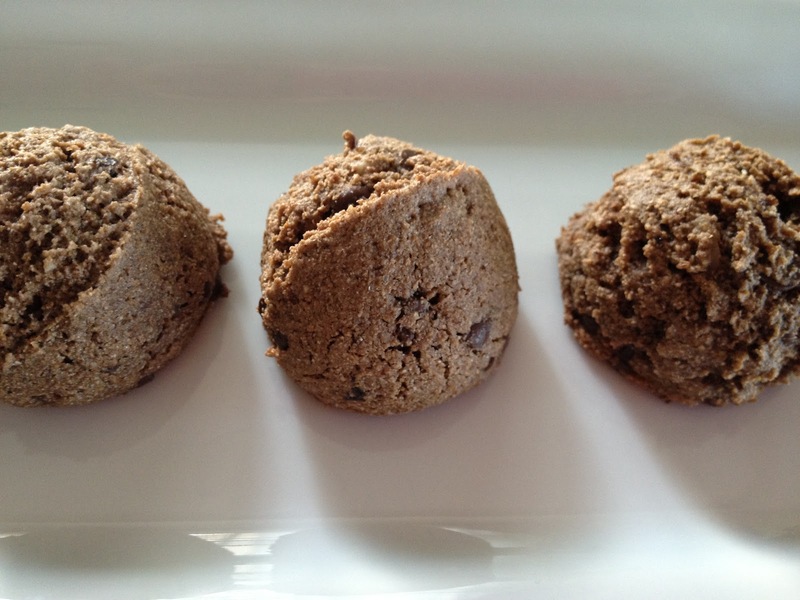 I am always looking for new ideas and I found a recipe for Brownie Bites on The Vegan Chef. 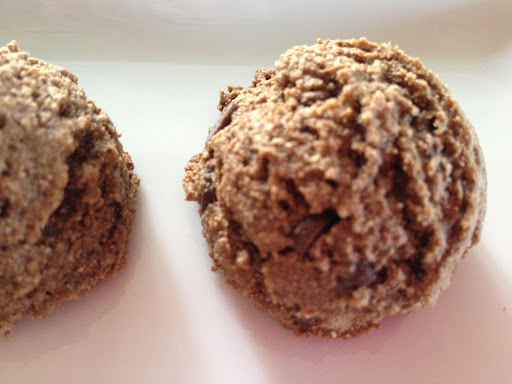 They are oil free which is great and I love the secret ingredient! I adapted them just slightly for my taste and here they are! In a small bowl, cover prunes with hot water. Transfer to processor with sugar and almond milk. Process until combined. Sift flour and cocoa powder into a mixing bowl and add baking soda, vanilla powder, and salt. Add the prune puree along with the chips and walnuts. Combine well. Pack a tablespoon ice cream scooper with the dough and place on the baking sheets. Bake for 15 minutes. Let cool. Enjoy!